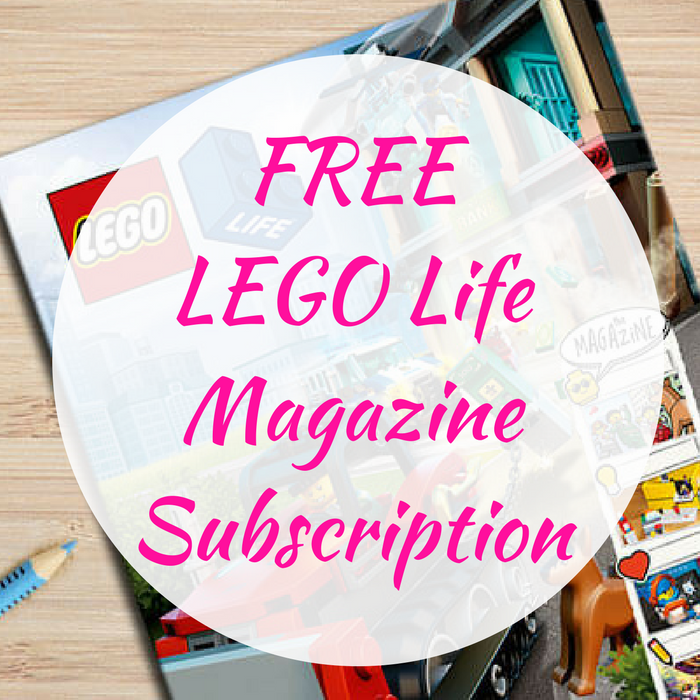 You are here: Home / FREEbies / FREE LEGO Life Magazine Subscription! FREEbie Alert! Hurry over to LEGO.com to get a FREE LEGO Life Magazine Subscription! All you need to do is just simply Log In to your LEGO account or Sign Up for a FREE account, enter your mailing address and your first issue will arrive within 6-14 weeks! Awesome!